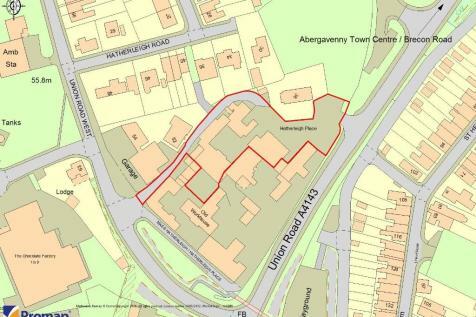 A prime existing commercial site on the edge of Abergavenny with collection of commercial buildings and yards with potential for redevelopment for commercial or residential uses. Currently occupied by Autolacque the vendors own business - available by separate negotiation. 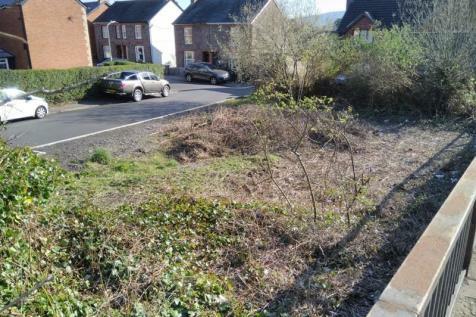 A freehold building plot with outline planning permission for a pair of three bedroom semi-detached houses.